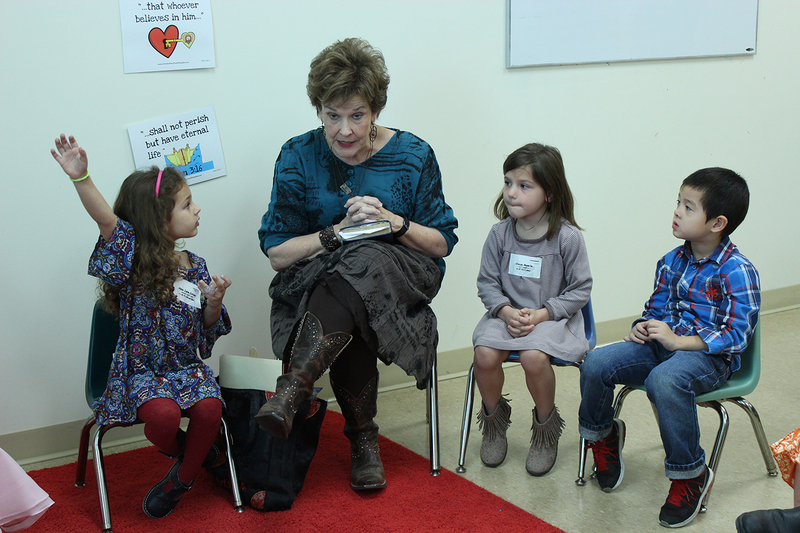 Our Preschool Ministry is designed to serve both parents and their preschoolers. 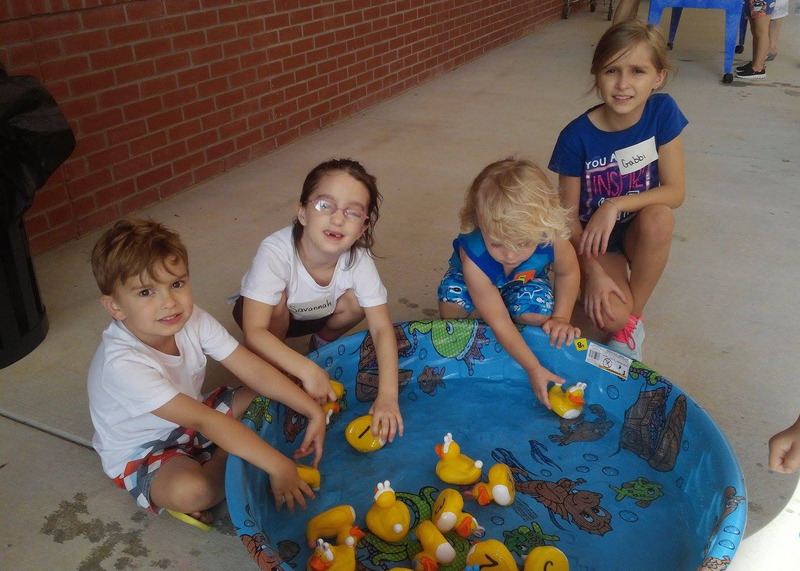 We provide a secure, clean, professionally staffed place where babies through kindergartners can have age-appropriate learning and fun. Your little ones, who are not ready for corporate worship, are cared for while you worship worry free and without those “little distractions.” We also provide fellowship and educational opportunities for parents throughout the year. 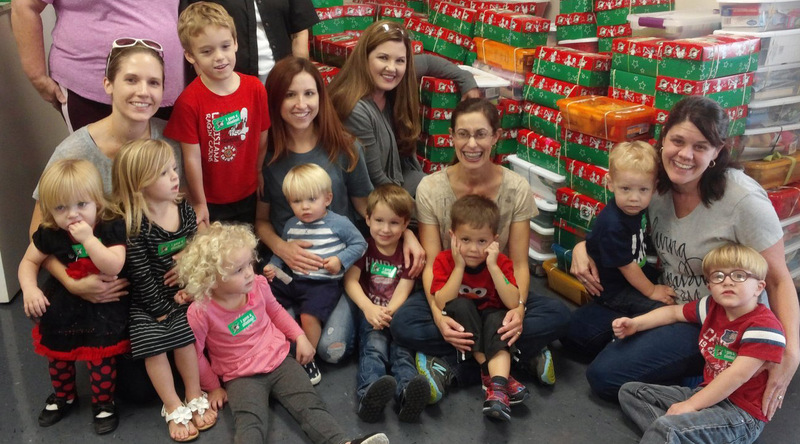 Sunday School teaches preschoolers that church is a place where they are loved and accepted. 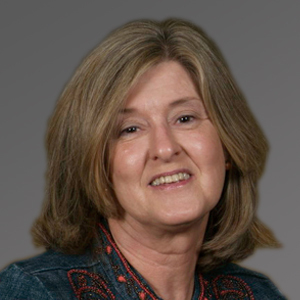 The Bible is used by teachers while children enjoy developmentally appropriate activities. Sunday School meets 9:30 a.m.
During the 10:45 a.m. Preschool worship, children three years through kindergarten will be nurtured and trained to lift their voices and hearts to honor the One who created them for this very purpose. Preschool parents and volunteers support age-appropriate activities on a rotational basis while giving other parents their turn to attend adult worship. 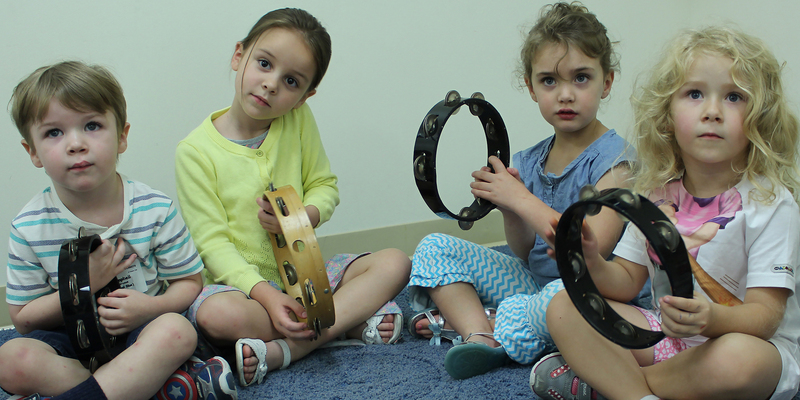 Music activity groups provide preschoolers with opportunities to learn spiritual truths through music. Preschoolers learn to sing, play instruments, perform drama, and experience worship each Sunday evening. They also have opportunities throughout the year to perform in worship services. Mission Friends is a missions education opportunity designed especially for preschoolers. They are given the opportunity to learn about missionaries and experience missions through hands-on activities and lessons. Mother’s Day Out is designed for infants ages six weeks to Pre-Kindergarten. Believing that most parents want more than babysitting and entertainment for their preschoolers, and that even infants are capable of absorbing information, we offer a Bible-based, scope and sequence curriculum throughout our program. Mother’s Day Out is offered on Tuesday, Wednesday and Thursday of each week, with holiday breaks. For more information, download our MDO Brochure.